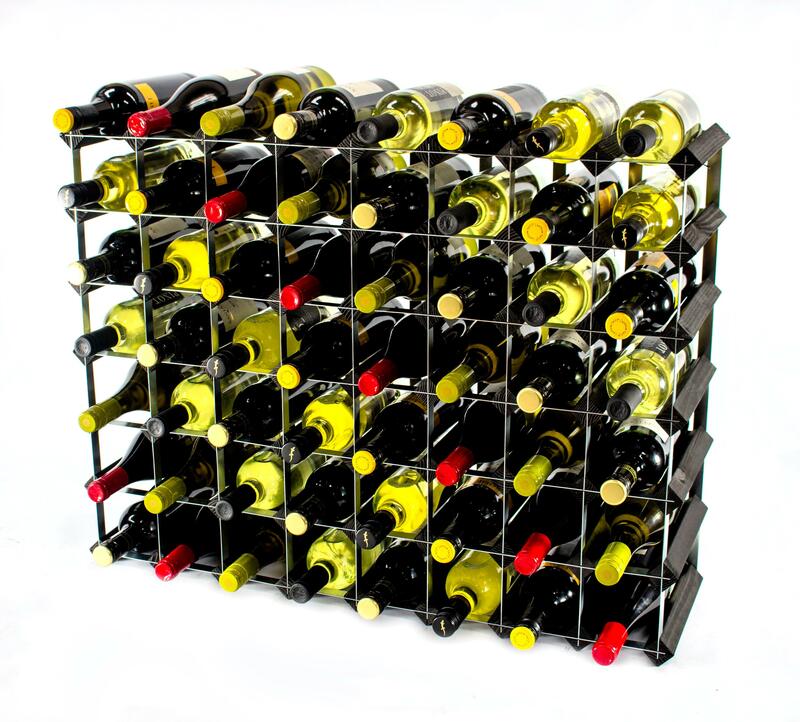 Do you constantly find yourself pushed for free space and struggling to fit the contents of your ever-expanding wine collection into a small wine rack? 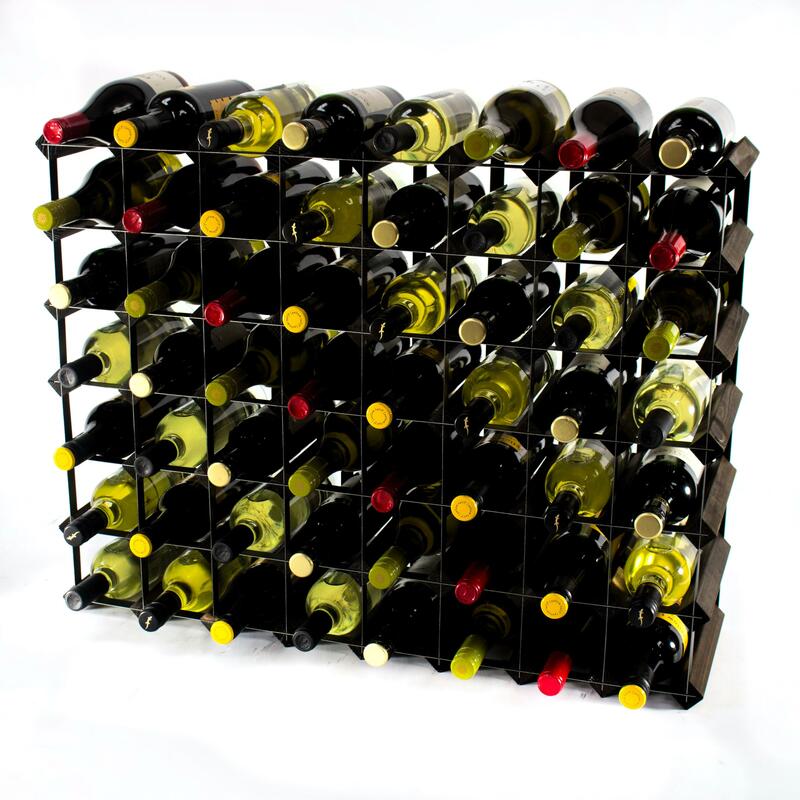 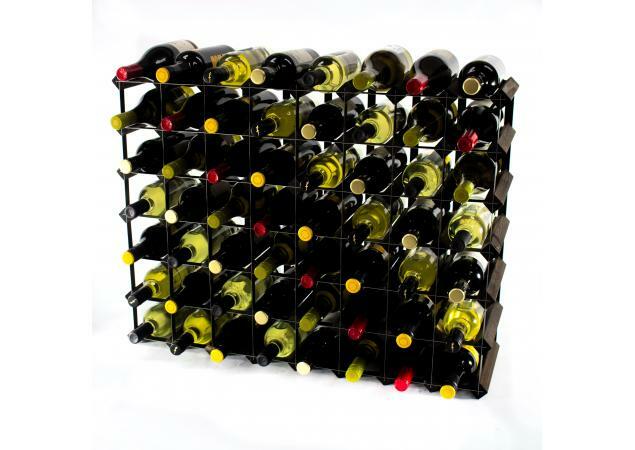 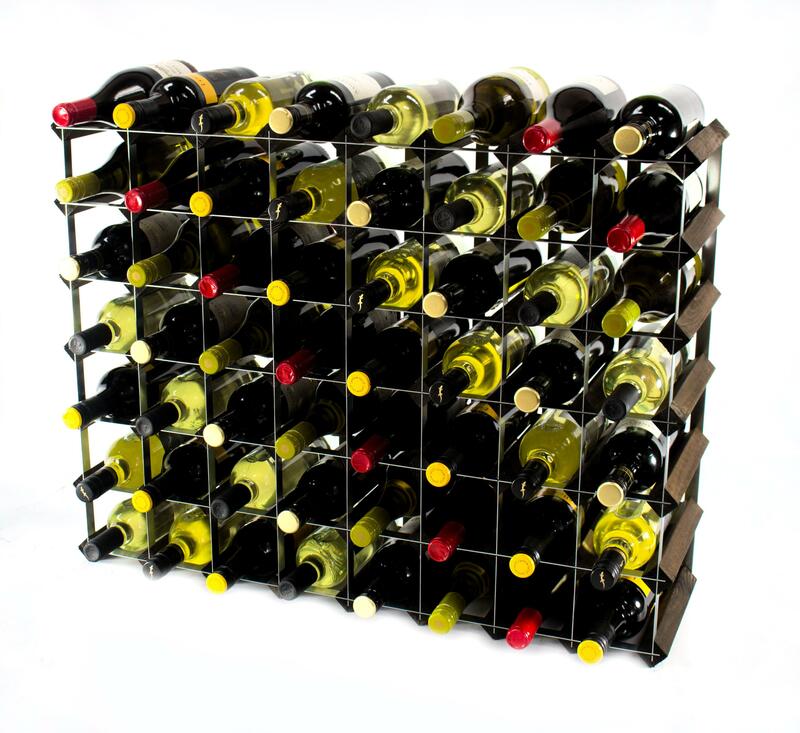 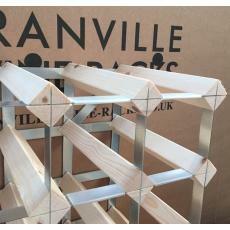 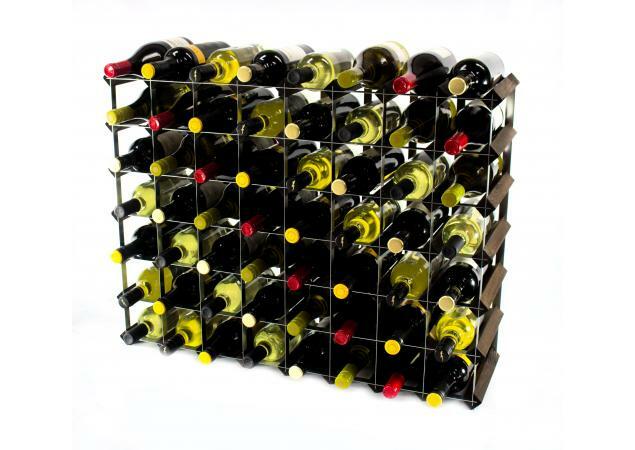 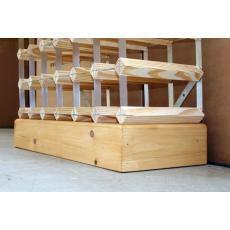 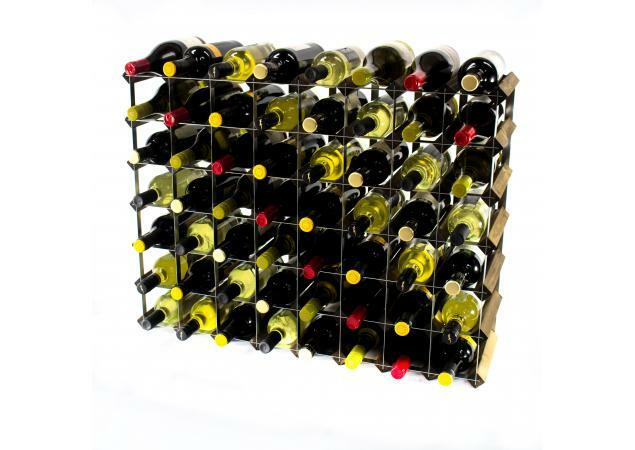 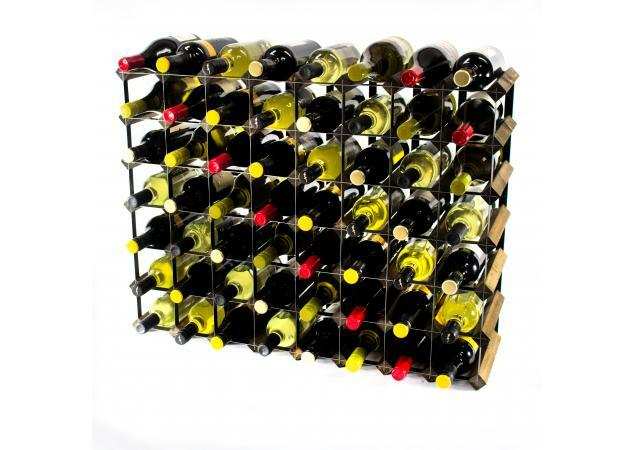 The Classic 56 bottle wine rack from Cranville Wine Racks could be just the solution that you are looking for. 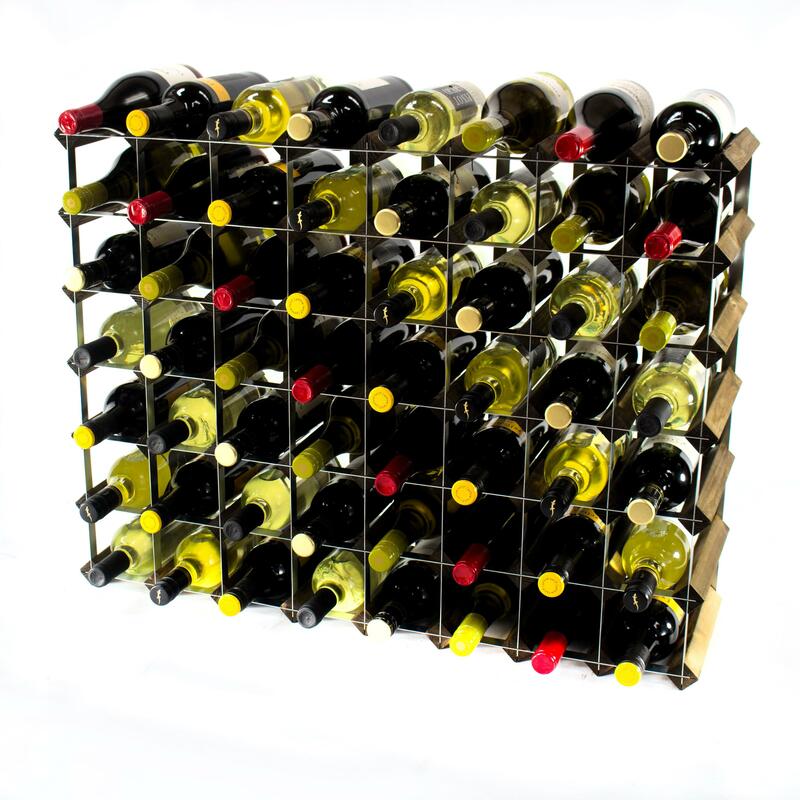 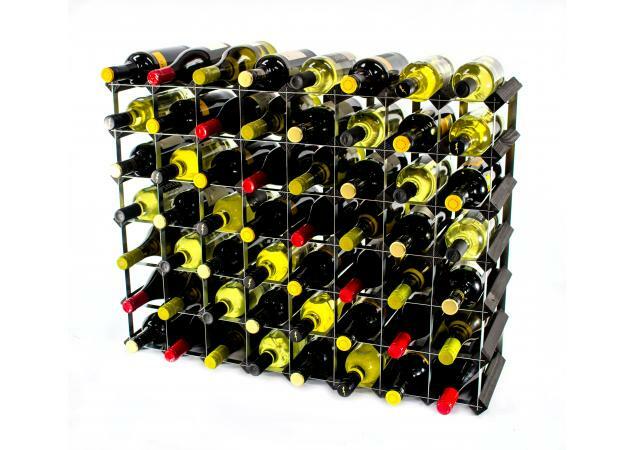 Wine racks offer the perfect way to keep your growing collection safe and free from harm’s way – something which is particularly important for valuable vintage wines. 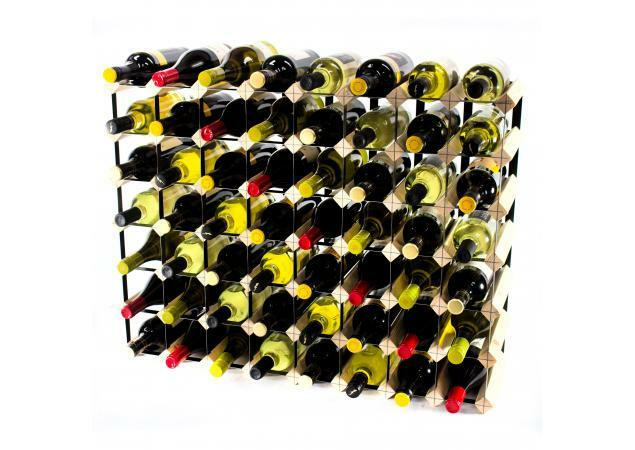 Wine can be a fickle drink and, when stored incorrectly, can easily end up being spoiled by even the most well-meaning collector’s unsuitable storage methods. 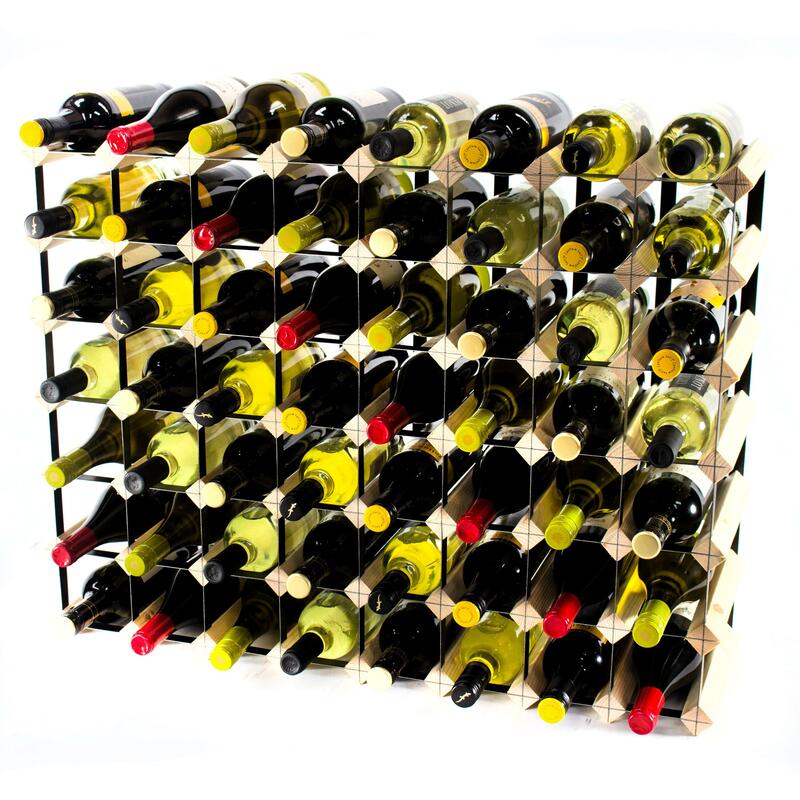 For this reason, it is vital to ensure that the contents of your collection are protected and remain at their best for the duration of their time under your care. 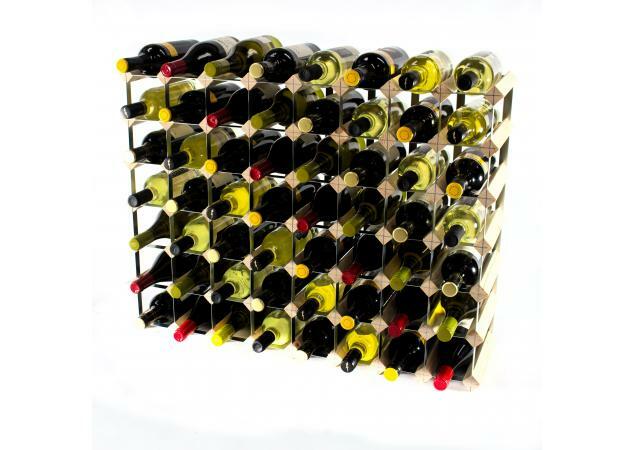 This is why Cranville Wine Racks are committed to providing only the very best quality products for each and every customer. 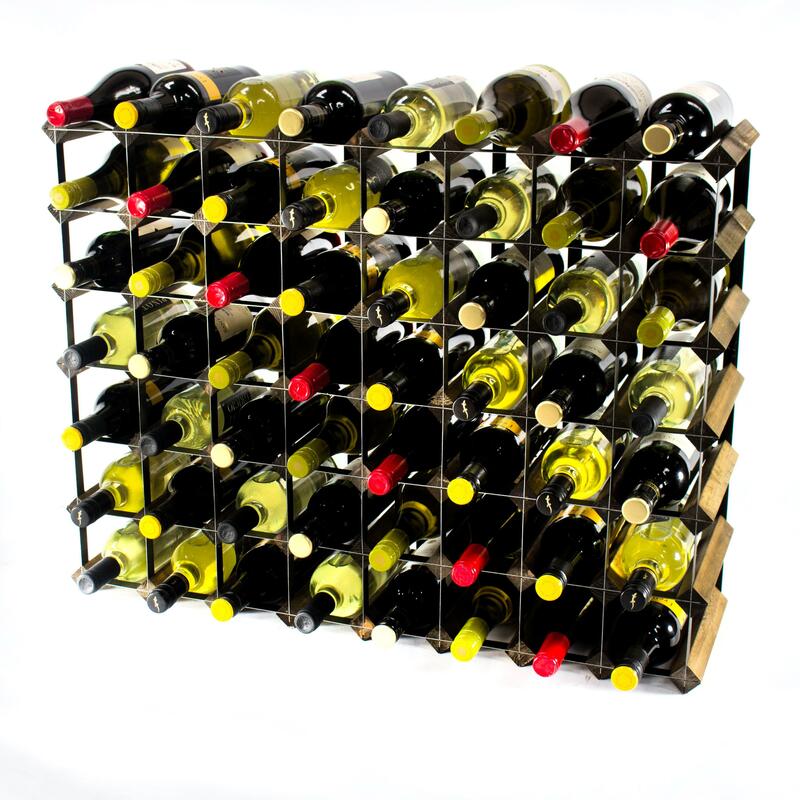 Bespoke, top-of-the-range wine racks are our speciality; the Classic 56 bottle wine rack is the perfect example. 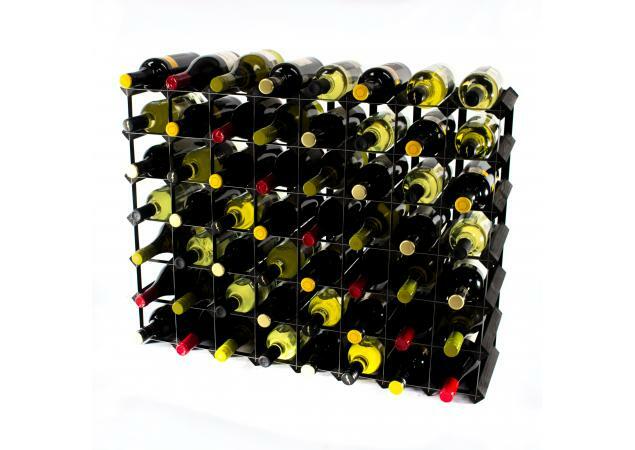 Our Classic range offers the ideal blend of timeless charm and sophisticated chic, ensuring that your brand new wine rack will add a real touch of style to the look of your home or business. 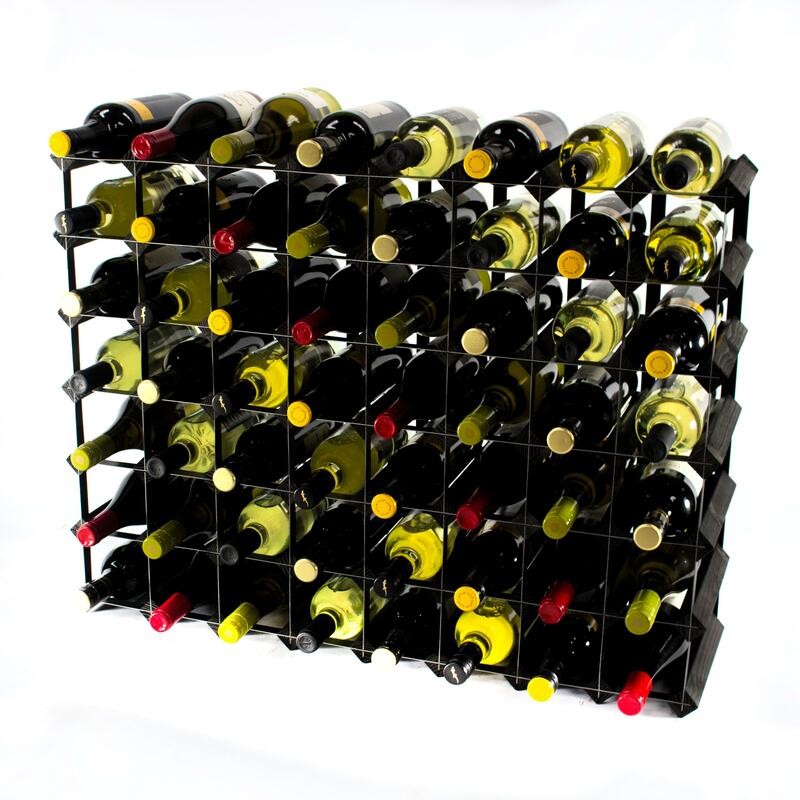 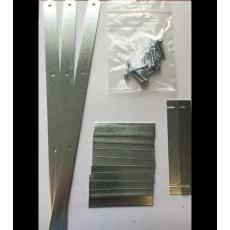 Whether you prefer to keep your rack functional for business or restaurant use, or alternatively, intend to use it as a statement feature within your home while keeping your favourite vintage bottles safely stored away, we can guarantee that a Cranville wine rack will exceed all your expectations. 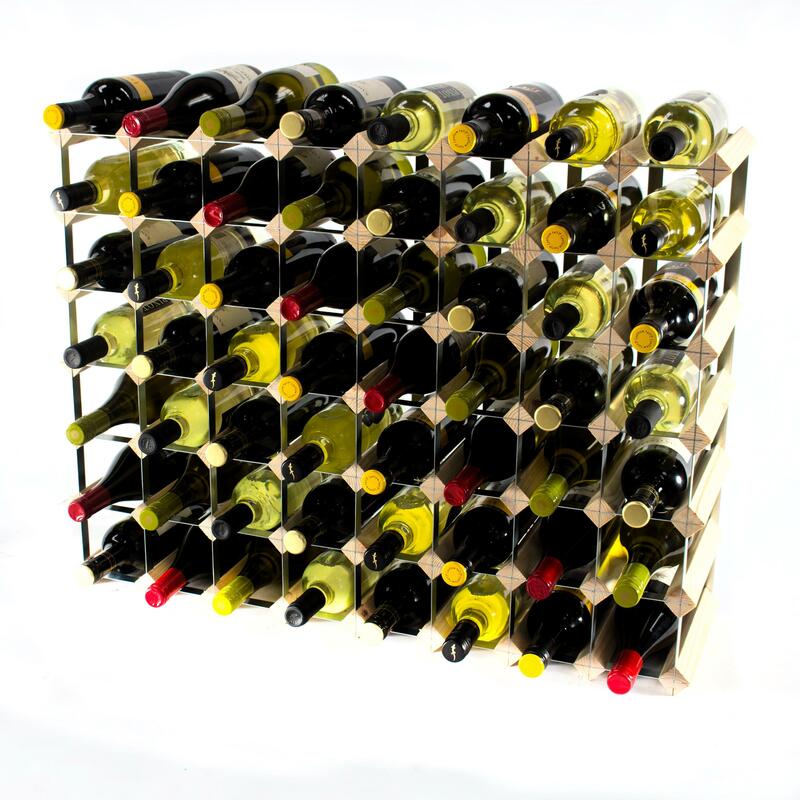 If you do find yourself in need of a larger bespoke wine rack, we also offer a custom-build service to suit your individual needs.